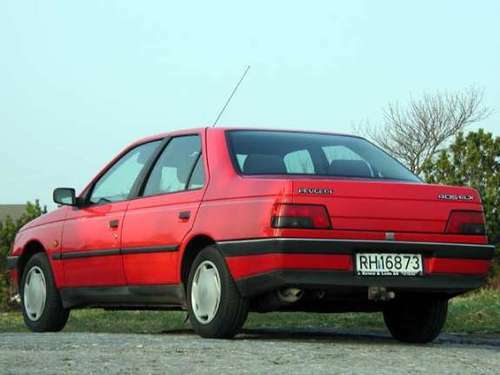 The only Peugeot 405 Diesel repair manual on Tradebit! We guarantee that this manual will help you diagnose and fix your car or we'll give you your MONEY BACK...GUARANTEED! Email us for details. This is the most comprehensive service, maintenance, and repair manual on the Peugeot 405 diesel cars that you will find. It has everything you need to do repairs or maintenance. Step-by-step instructions and exploded views are included to make your repairs simple and quick. Use the same manual that repair shops use that charge you $$$$$ of dollars. SAVE MONEY NOW!